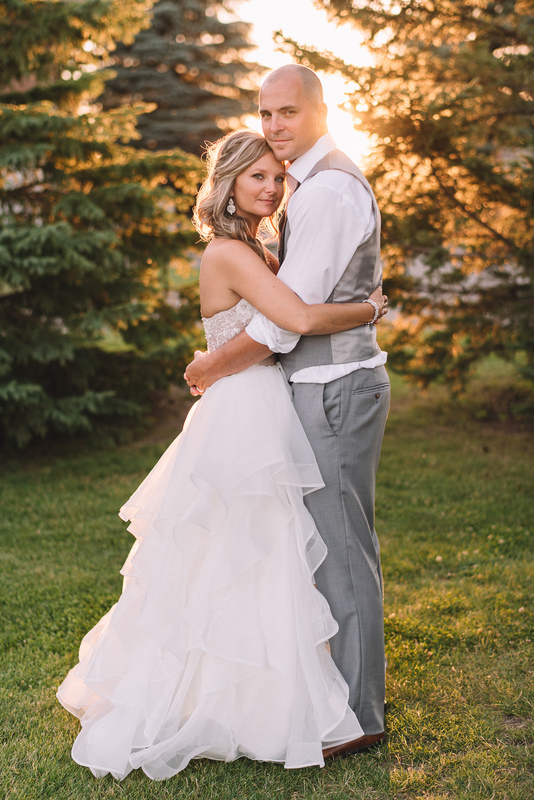 Bryan Aase and Christie Rossow ’05, 07/02/2016, Prior Lake, MN. Bride and groom share the same birthday, July 2nd. (different years, but same date). 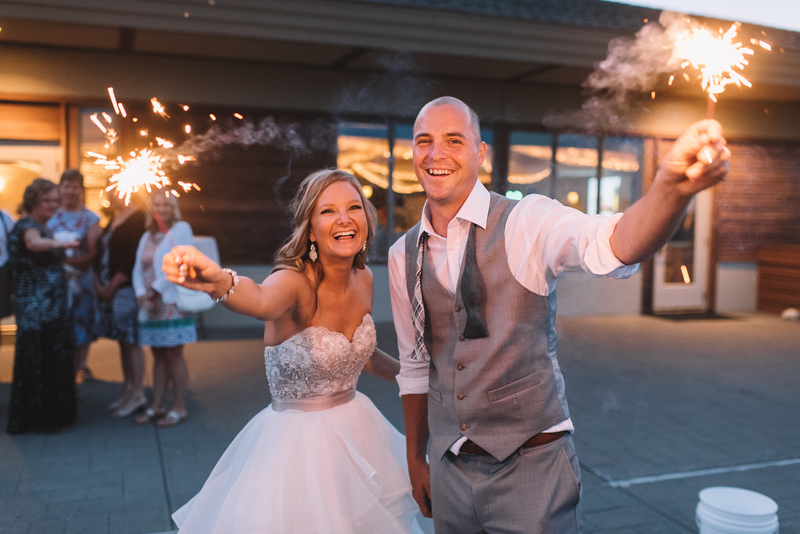 They were married on their birthdays at The Wilds Golf Club in Prior Lake, MN. A large group of Gusties were in the wedding party : Matron of Honor, Heather (Rossow) Dickey from Class of 2007, Maid of Honor Heidi Rossow from Class of 2012, Best Man, Jared Vinar from class of 2002, along with bridesmaids Amber (Wilson) Stevens and Christa (Harrison) Heupel from class of 2005.